JACKSONVILLE, Fla. - The father of the 11-year-old girl found dead on a rural road in West Virginia, who police believe was killed in Jacksonville, is struggling to cope with what police say happened. Police are still at the Oceanway home where they believed Kaye-lea Plummer was killed. The mother, Erica Newsome, is in jail in West Virginia, charged with concealing a dead body. Jacksonville Sheriff's Office homicide detectives were headed there to interview her. 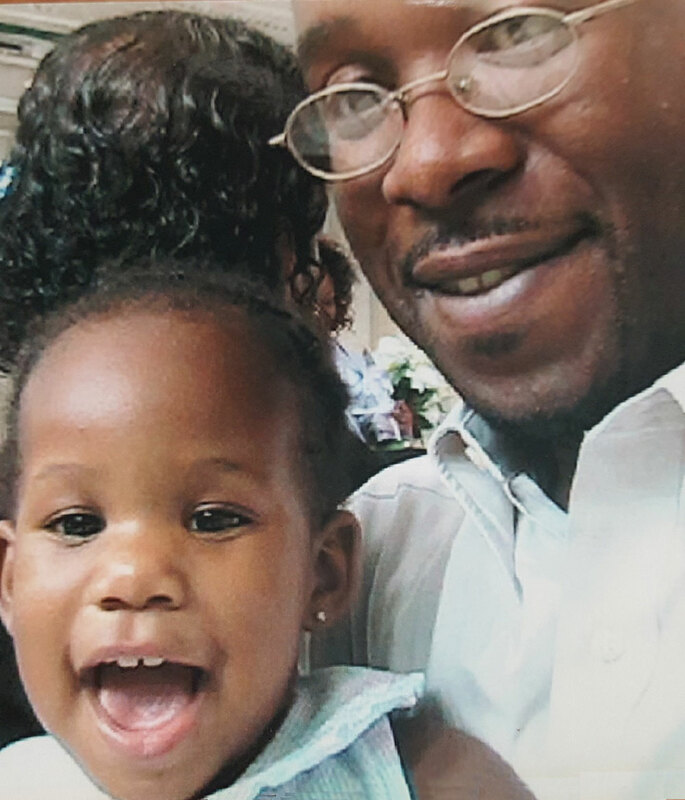 Plummer's dad, Donath Plummer, who lives in Buffalo, New York, said his daughter was a regular child and may have been struggling with her parents’ separation. "I can’t even wrap my head around what even would have made (my wife) snap," Plummer said. "That’s exactly what that mugshot looked like. Something pushed her over the edge and she snapped." Plummer said the couple married in 2007 and separated two years later. Newsome moved with Kaye-lea to Jacksonville in 2014. He had not seen them since. He said he didn't even get a chance to say goodbye to his daughter. 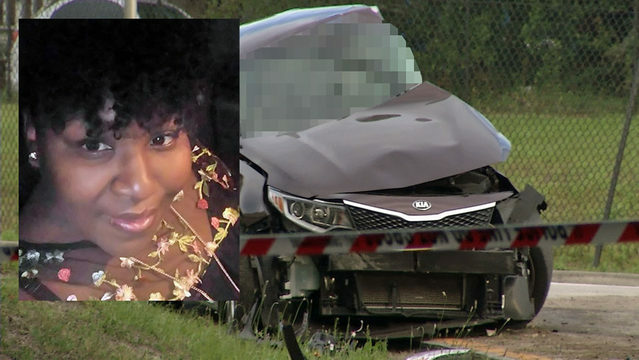 Media reports from West Virginia said Newsome was on her way to Buffalo with the child’s body Sunday morning when her car struck a guard rail on Allegheny Mountain, a mile and a half west of the Virginia border. Motorists from New York City, traveling the same highway, reported seeing Newsome remove a body wrapped in a blanket from the vehicle and drag it over the hill. West Virginia State Police Sgt. Herby Barlow said Newsome and the body of her daughter were found on an old logging road approximately 150 feet over the embankment. Police believe Kaye-lea's had been dead for more than 24 hours. The 11-year-old's body was taken to the state Medical Examiner’s Office for an autopsy. "I just wish I could have been there," Plummer said. "I can’t imagine what she actually went through." "They just said she was found at the scene of an accident, but they don't believe my daughter died there," Plummer said. He spoke highly of Newsome, saying she was "the only person I trusted my child with." "We didn’t always agree on everything, but she was a great mother. I don’t know how this could have happened," Plummer said. "Something is very, very wrong. She needs help. She really needs help." Newsome's Oceanway neighbors agree that she appeared to be a very good mother -- not someone capable of hurting her daughter. "She looked real happy and full of life, too," said Tracie Anderson who lives down the street. "She just looked like an ordinary, happy mom." Anderson said she would see Kaye-lea coming home from school. She said hearing about her death is a reminder not to take motherhood for granted. "That’s a privilege and a gift," Anderson said. "And to have that and then, just, you know, erase it like that, it’s unspeakable." 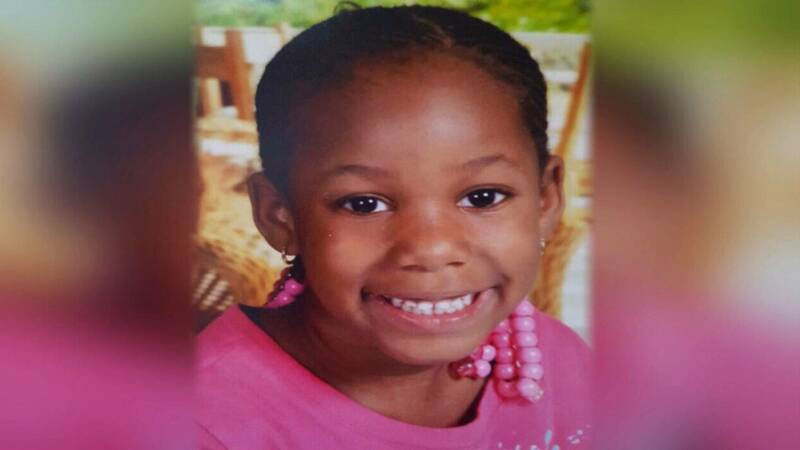 Late Tuesday, the Florida Department of Children and Families said they were also investigating Kaye-lea's death. "We were deeply disturbed to learn about this heartbreaking incident. The department has opened a child death investigation to review the circumstances of this case. The child had no previous contact with the child welfare system," DCF spokeswoman Jessica Sims said.